Good news for all those who have an iPhone, iPad or iPod touch running iOS 7 – all of a sudden, evad3rs released an untethered jailbreak for the seventh version of Apple’s mobile operating system. 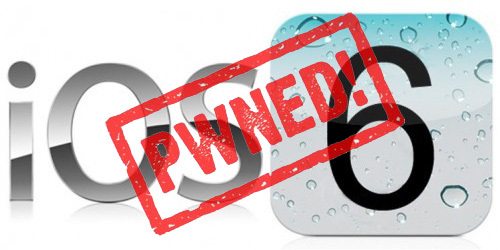 Evasion 7 jailbreak utility was released December 22nd. A kind of a Christmas present from hackers, huh? 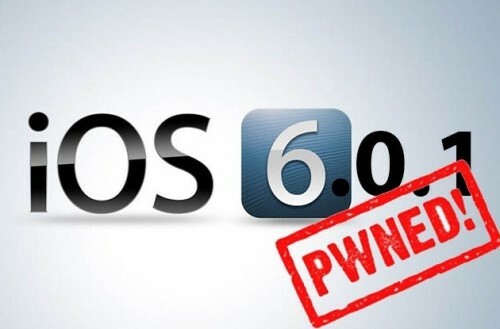 What’s even better is that the iOS 6.1.x users, who previously successfully hacked their devices, can upgrade without losing jailbreak. 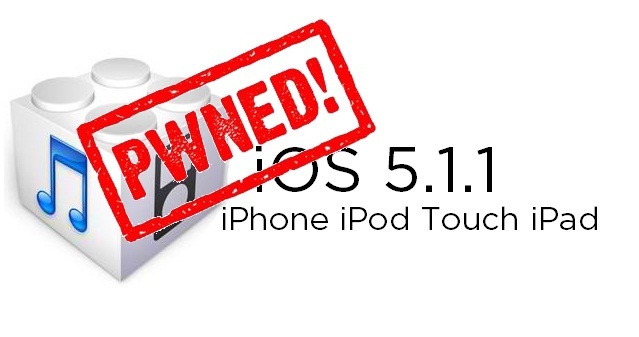 So if you want to see something new on your iPhone, go ahead and try out jailbroken iOS 7. I’m almost sure you will like it. 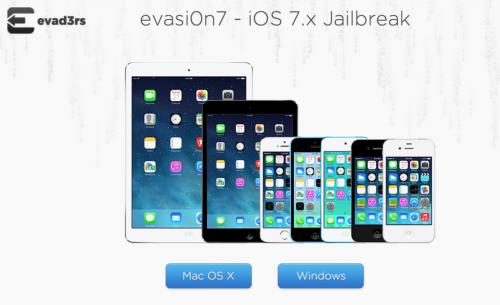 You can download evasion 7 jailbreak utility here.